The Road Worlds for Seniors is a concept developed by Motitech and was hosted for the first time in 2017. It is competition, but most of all it is a great opportunity to focus on the importance of physical activity for older people and people with dementia. In 2018 the Road Worlds for Seniors had 2500 participants from six countries. 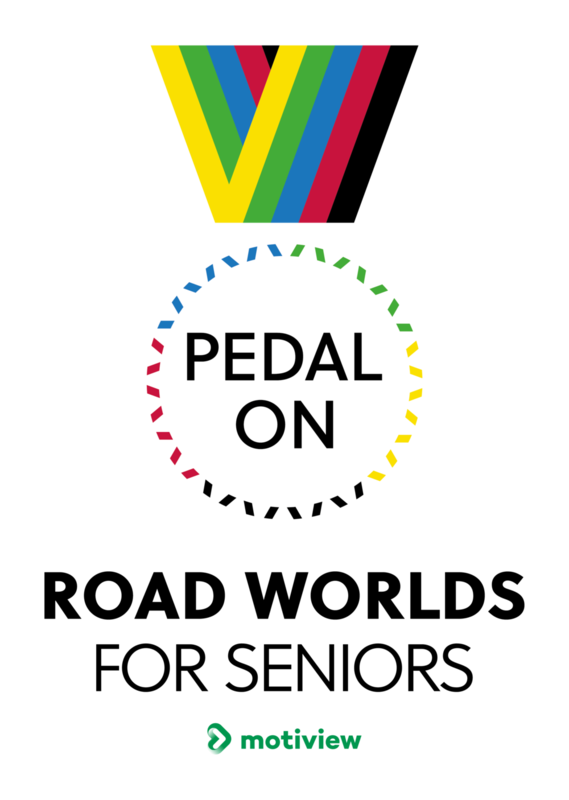 In 2019 Road Worlds for Seniors is supported by the British Department for Digital, Culture, Media and Sport, Sport England and British Cycling. With the equipment set up, residents took no time in getting to grips with the bikes and sharing stories on the familiar routes from their past. 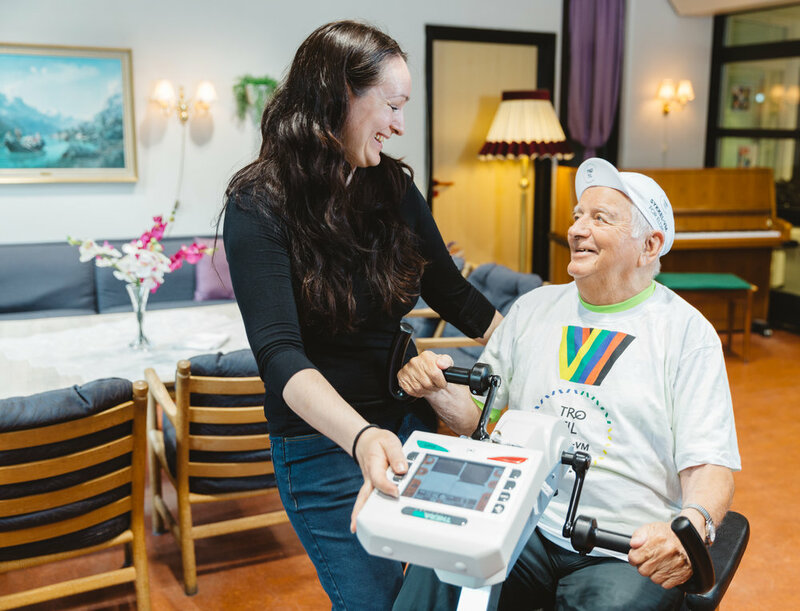 Exercise bikes and videos are used to enable older people and people living with dementia to go on virtual cycling trips to locations around the world. With the Duke in the seat, a video showing a detailed ride around the streets of St. Andrews was shown, accompanied by a soundtrack of their favourite songs. What is happening in the Motitech world? In tough competition with four other candidates, Motitech AS was named the Social Entrepreneur of the Year 2017.